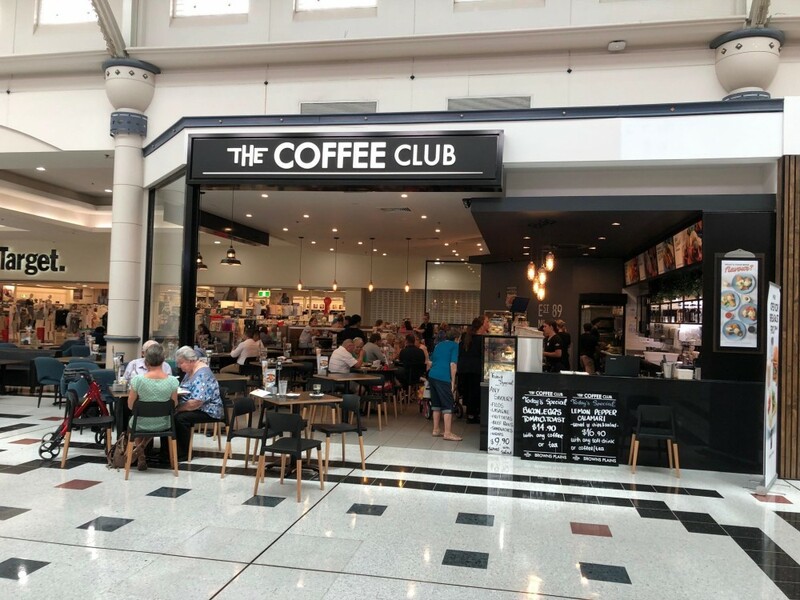 The Coffee Club is a Nationally recognised Franchise brand, with some 400 plus stores in Australia along with International expanse of New Zealand and South East Asia growing. It offers a great place to meet and eat with family and friends. 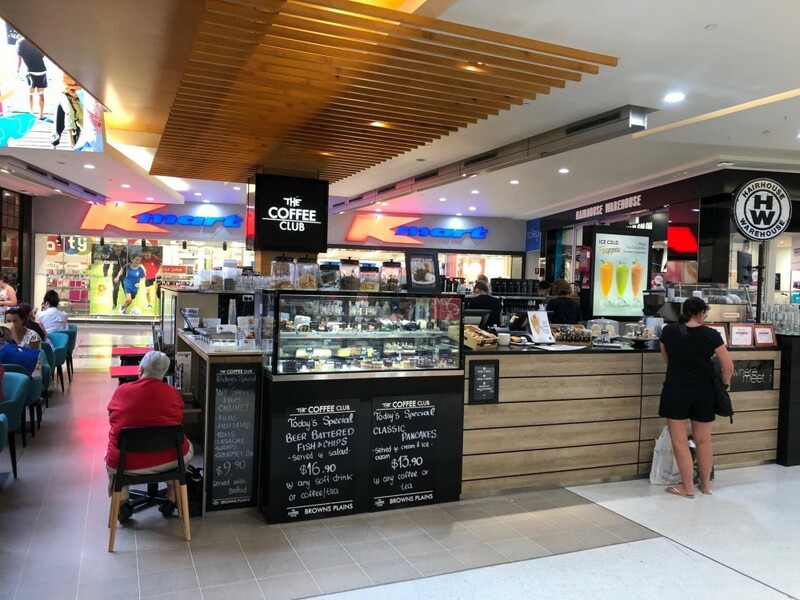 These two businesses, Kiosk and Café, are being sold together in the one sale. 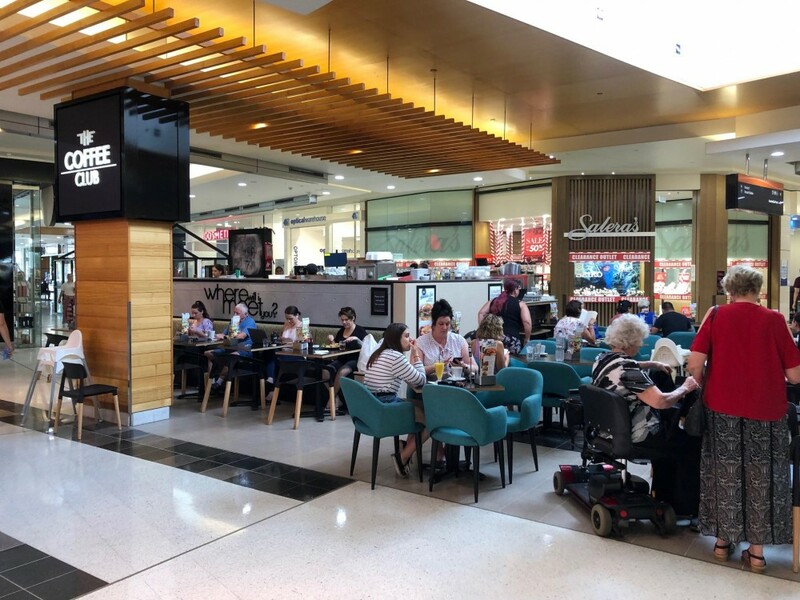 They are located in the very busy Grand Plaza shopping centre at Browns Plains. Weekly net sales for Cafe averaging $ 31,000 for last 6 months. Weekly net sales for Kiosk averaging $ 27,500 for last 6 months. Operationally managed business with strong profitability to the working owner. 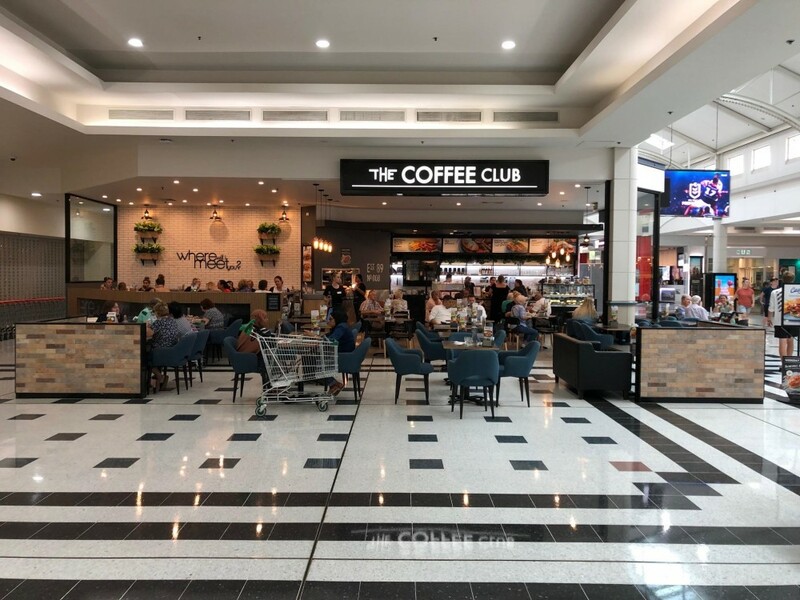 Café lease through to September 2023, Kiosk lease through to April 2024. Gross rent Café is $ 17,230 per calendar month, Gross rent Kiosk is $ 12,770 per calendar month all ex gst. Excellent and strong exposure location for both, Café inside in front of Coles & Target, the Kiosk in front of Kmart. Both recently fully renovated businesses, with excellent fit outs for front of house and back of house, and a storage facility. Excellent Coffee Club Training systems, Marketing Programs and fully systemised systems, policies and procedures, along with excellent ongoing support from Head Office. Existing strong and well experienced staff for front of house and back of house. The opportunity exists for you the new working owner to take ownership and accountability whilst continuing to grow this already successfully running franchise store.